No more frayed chargers! 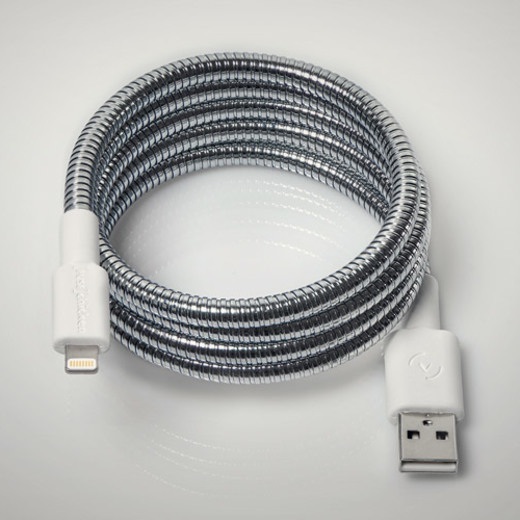 This cable is wrapped in two layers of industrial grade steel, so you'll never have to worry about this cable breaking. It's chainsaw-proof! Flameless. Windproof. Weatherproof. 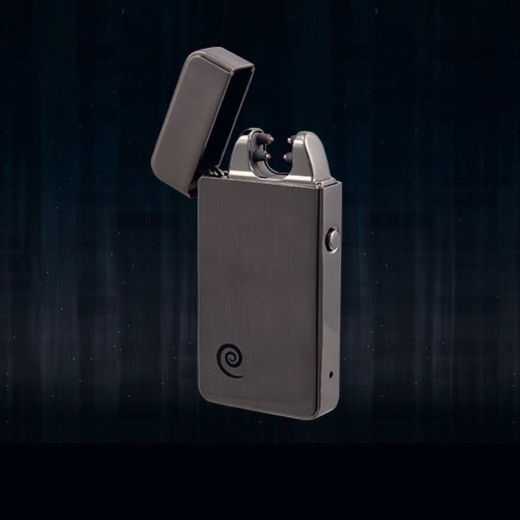 Ditch the harsh chemicals and grab this electric lighter. 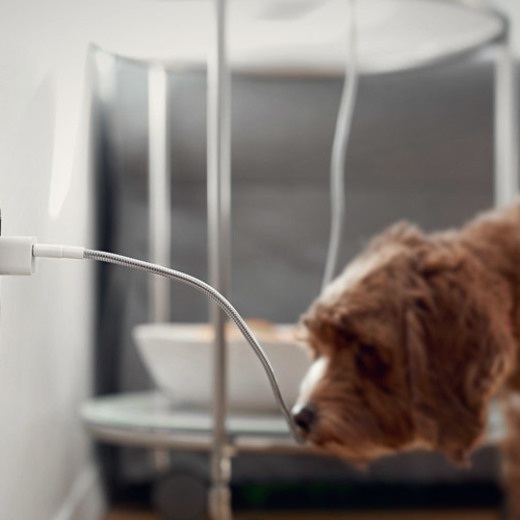 Charge it for an hour with a USB, and you've got up to 100 lights until you have to plug it in again. 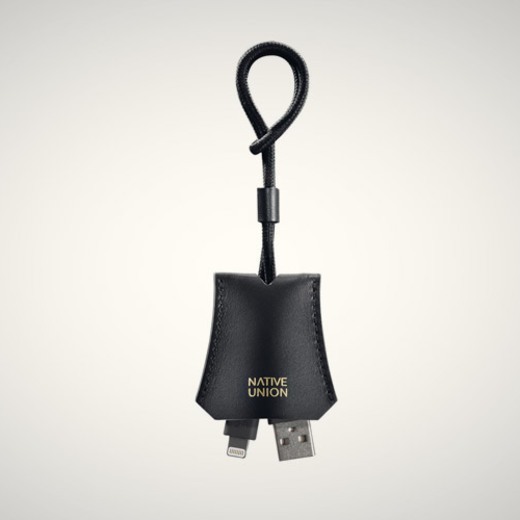 With this TAG Cable, you'll never get stuck with a dead phone. 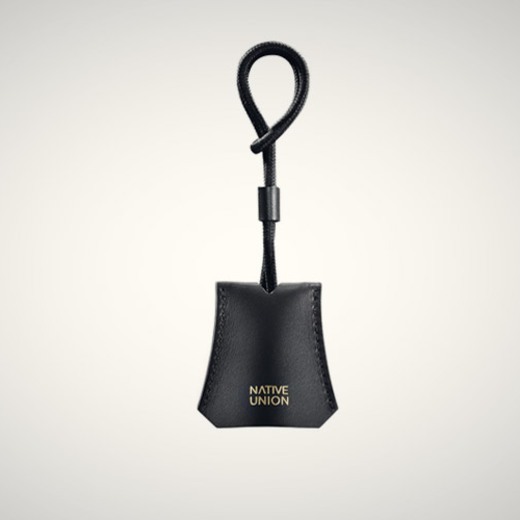 Made with genuine Italian leather, the tag contains a USB to Apple Lightening cable. Plug in and charge up! 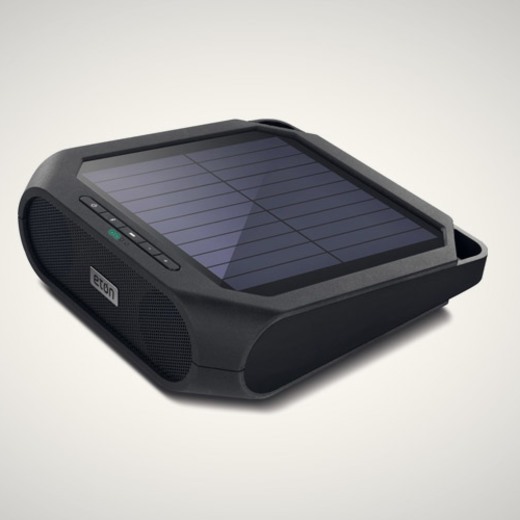 Use this bluetooth speaker to keep your tunes playing - it's solar powered by day, battery powered by night. 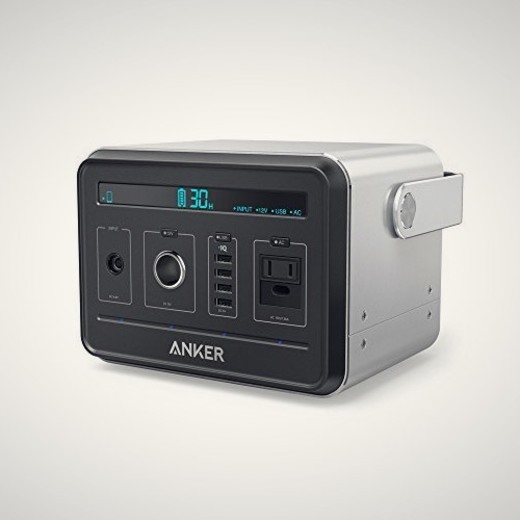 It also has a USB port so your phone will always have charge, too. 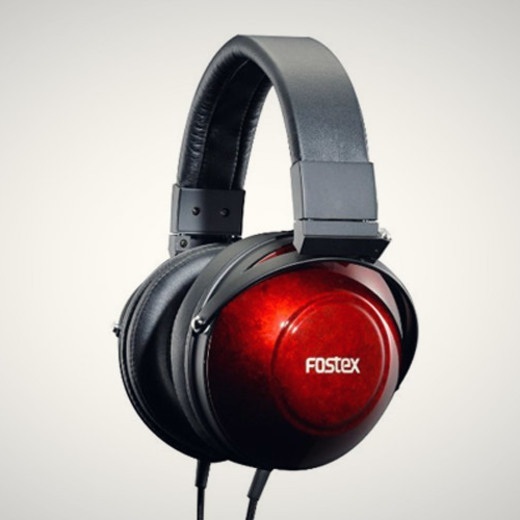 With ear cups made from Cherry Birch and finished with a Japanese lacquer, these headphones are ultra sleek. 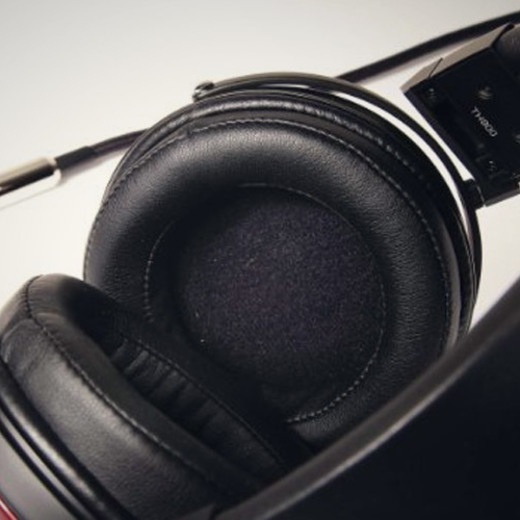 The sound quality will blow your mind! 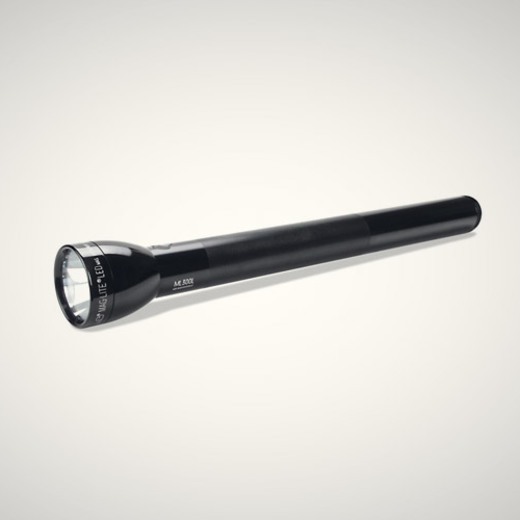 With a battery of over 70 hours (or 144 in eco mode), and a max lumens of 694, you'll never be left in the dark with this LED MagLite. 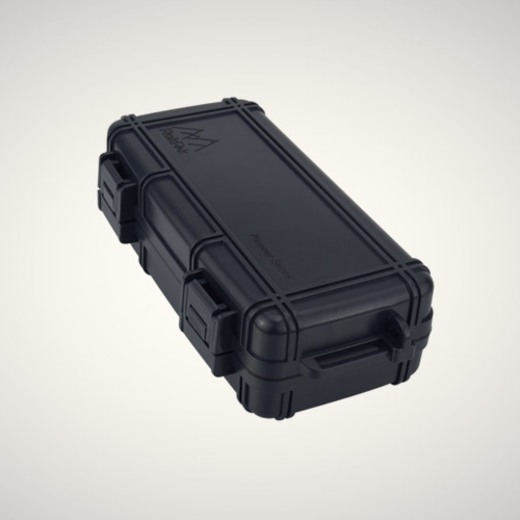 Built to handle snow, sandstorms, and rain, the X-U is up for any adventure. 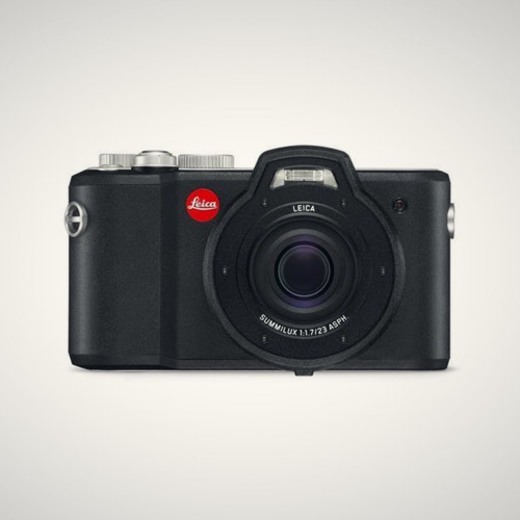 The perfectly sealed body means you're free to focus on your photo, and not protecting the camera. 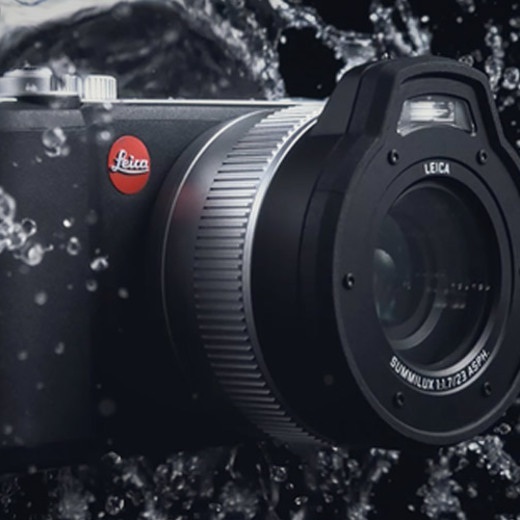 The X-U is also waterproof up to 15 meters. 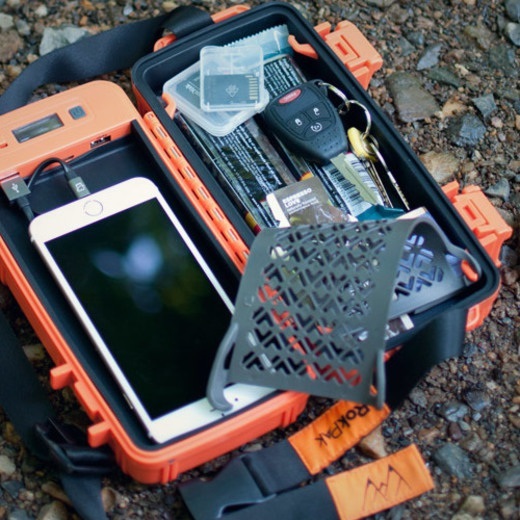 This rugged solar paneled case will charge and protect your devices while you're out on the trail. 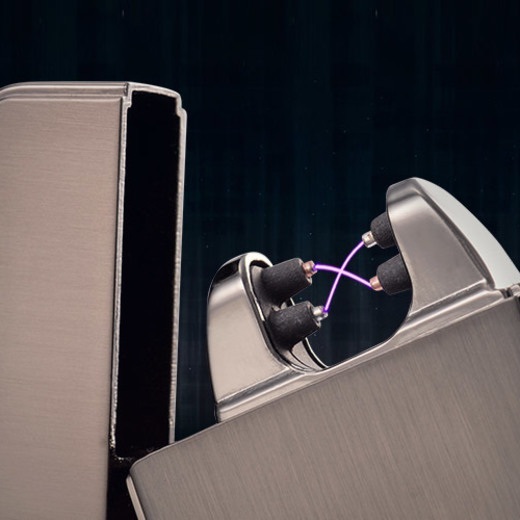 It's equipped with a flashlight (that will blink when you have unread text messages) and can withstand both high heat and the freezing cold. 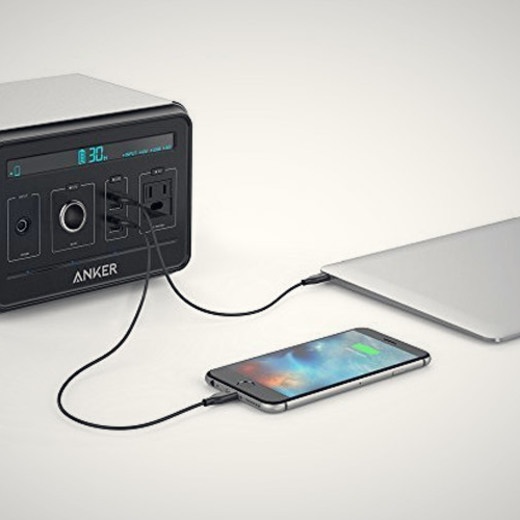 With enough power to charge a phone 40 times, this power block is the perfect addition to your next camping trip. 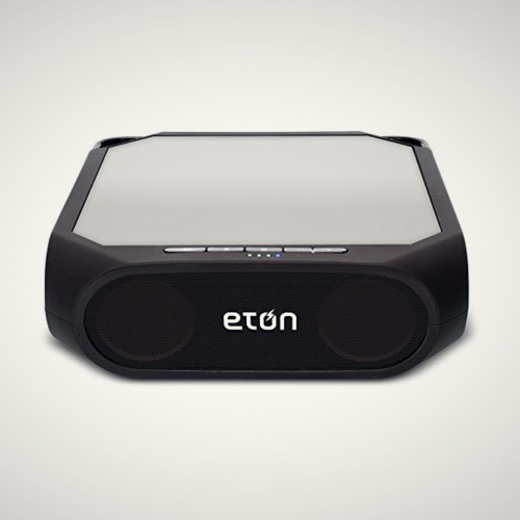 It also has 4 USB ports, so you can always stay connected. 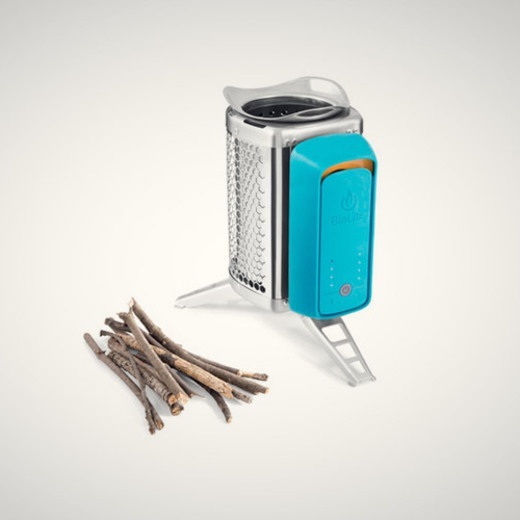 Charge this stove with a USB and enjoy 30 hours of clean wood cooking on a single charge. 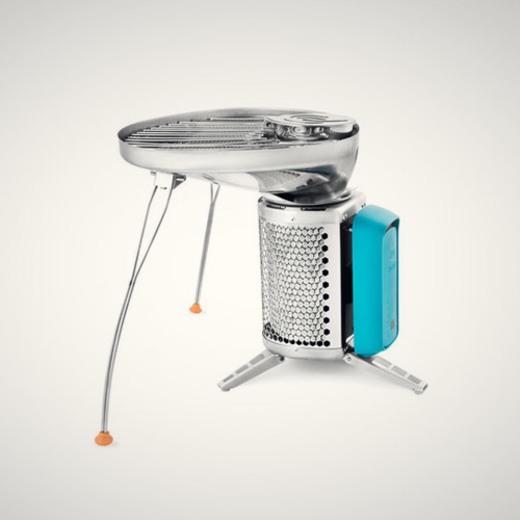 With four different fan speeds, you have complete control over the flame. The Olympus 'Tough' TG-860 is your new 16MP powerhouse companion for all of life's great adventures. 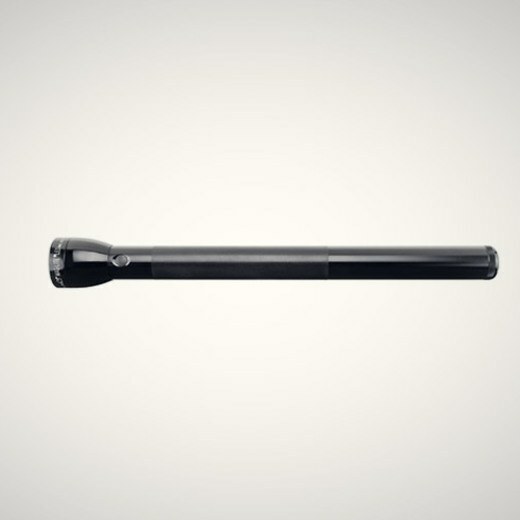 Featuring built in wifi, dynamic wide-angle shots, super-fast 1080 60fps video and a waterproof housing up to 50 feet, there's no path too strenuous for the TG-860. 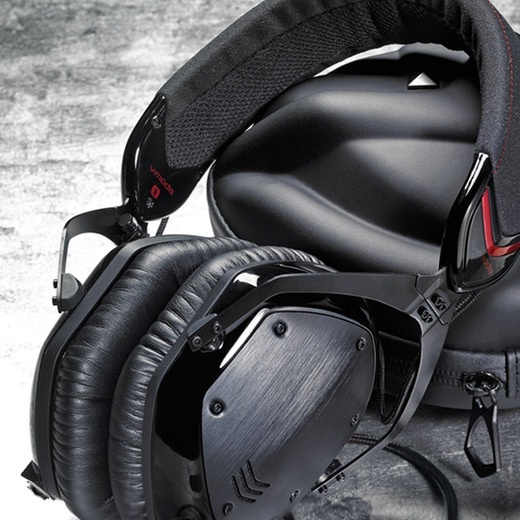 The V-MODA M-100's are guaranteed to knock your socks off. 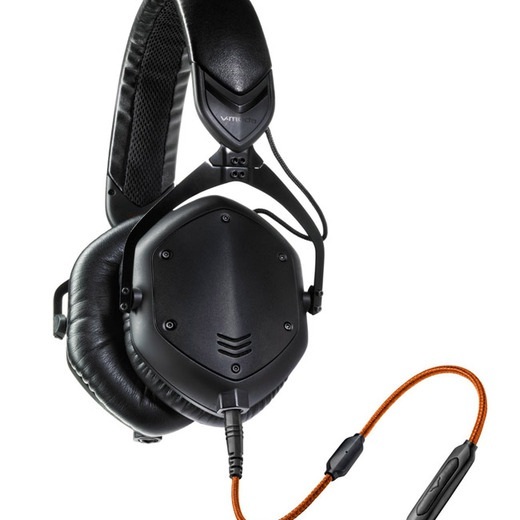 The metal frame and shell are customizable, and the sound is completely addictive; featuring deep yet clean bass, vibrant mids, and natural highs. We all love our natural highs.